This site was designed as a place for The Gallery Property Owners to communicate and find out what is going on in our neighborhood. We have a Live chat area, message board, events calendar, a place to view photos and videos of recent gatherings, community posts and forums, a secure area for downloading official Gallery documentation, committee news and much much more. 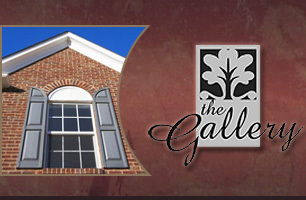 ATTENTION: If you're a resident of The Gallery and received a login from PMP to review your HOA account online, please use the following link https://myaccount.pmpbiz.com. If you haven't received your PMP login and would like to review your HOA account, please email [email protected] for assistance.